I’m Nolwenn, the recipe developer, food stylist, photographer and writer behind Blooming Nolwenn. 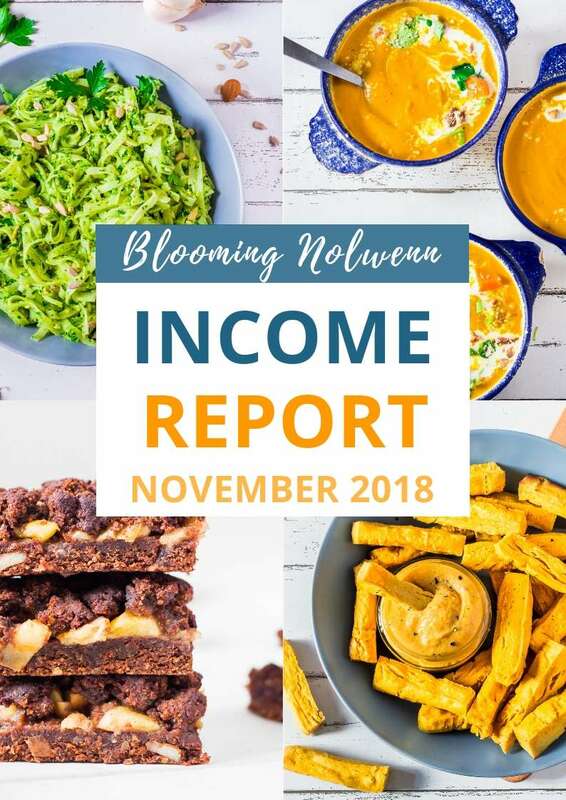 Today I’m writing the second Income Report for Blooming Nolwenn. I started monetizing my blog last month and it made $18.05, which I was so excited about. 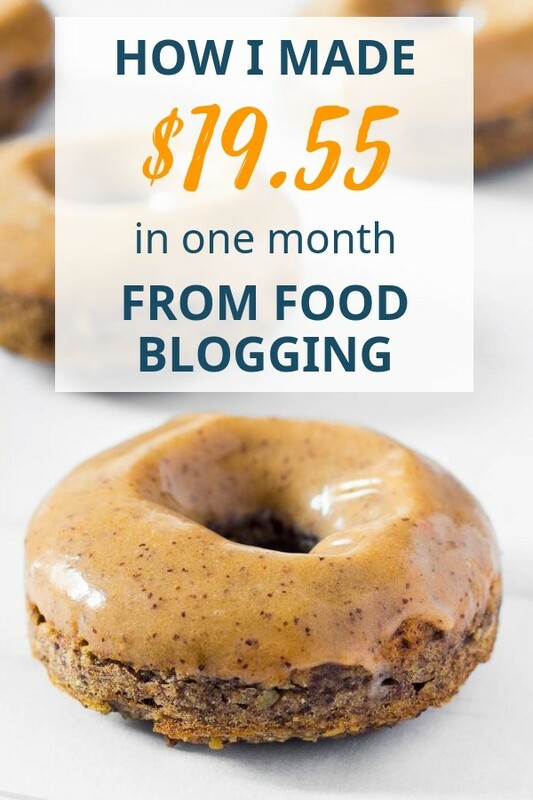 To help you in case you’re wondering how to make money from your food blog or to encourage you to start your own food blog. 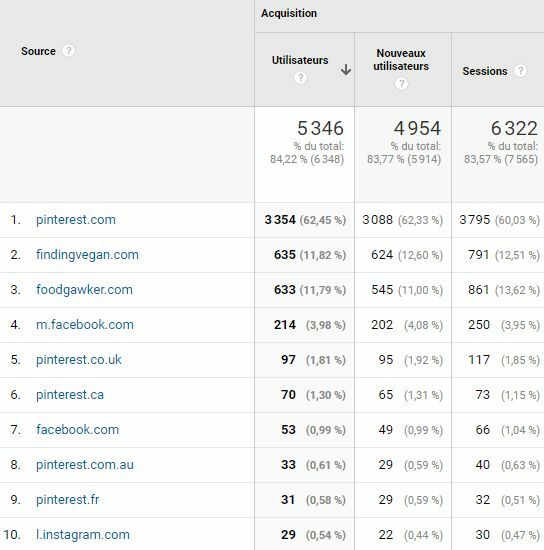 I really enjoy reading income reports from other food bloggers and I find it very interesting to see where they started and where they are now. I hope you will learn something useful from this series. To document my blogging journey and to really view my blog as a business. I love the creative side of blogging so much that I could easily spend all my time creating recipes and taking pictures while forgetting the business side of blogging. Sharing these income reports with you forces me to review my blog and think about what works and what doesn’t. 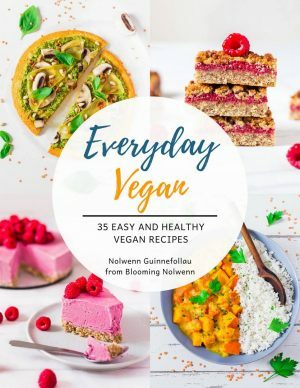 I started to submit my recipes on Foodgawker and Finding Vegan and it has brought new visitors to my blog everyday. 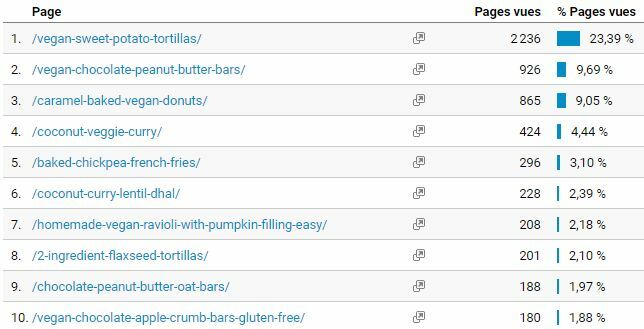 At the very beginning of November, Finding Vegan shared one of my recipes on their Facebook page and my traffic spiked that day. I started using Tailwind Tribes and incorporating Tailwind in my Pinterest strategy, but I definitely have a lot to learn about it. I still have a free account but I think I’m going to upgrade very soon to be able to schedule more pins. I have learned that it’s very important to constantly re-evaluate myself and improve my recipes, my photography and my editing skills with Lightroom. I think the key is to always learn new things and be consistent. It’s all about setting goals and making small progress everyday. If you are passionate about what you’re doing and you’re willing to work hard, it will pay off. 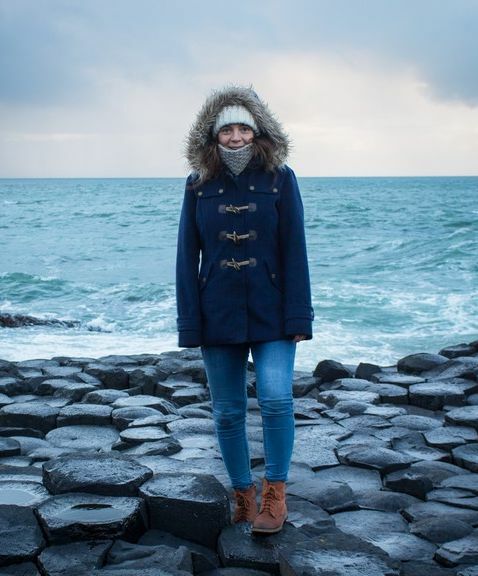 My main goal for December 2018 is to diversify Blooming Nolwenn’s income streams by focusing on affiliate marketing and sponsored content with brands I love. I’m also working on my own cookbook which will be out at the beginning of 2019. For the last two months, Blooming Nolwenn has been relying on ads as the only source of income and I would really like to change that. As I said last month, my goal for the future is to not run ads on my blog at all, but for now I’m just experimenting.